Take a look at our list of the best keyboard apps for iPad so you can find a keyboard to help you take your typing to the next level. 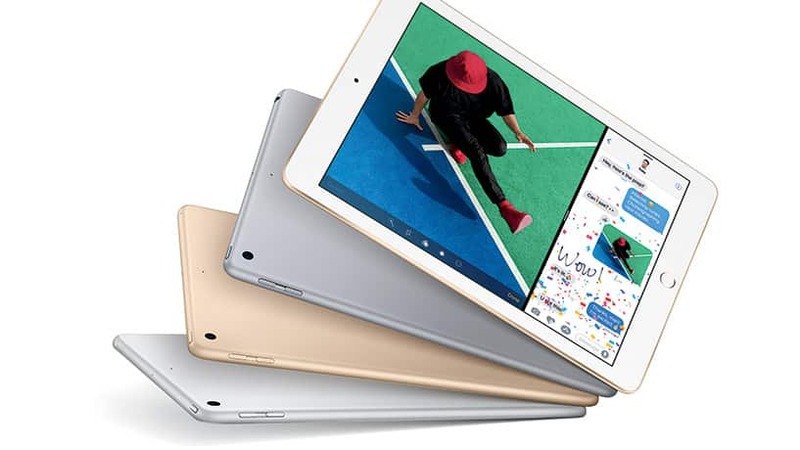 The tablet market is sluggish, and these five reasons demonstrate why I believe it is just too saturated. 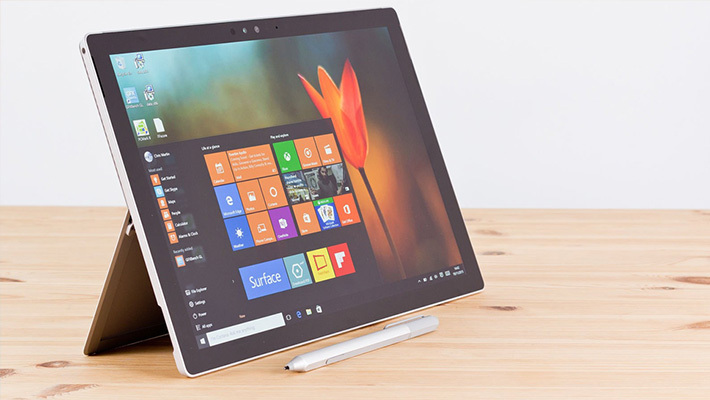 Check out these six reasons why 2-in-1 devices are saving tablets as we know it today. Despite slumping sales, check out the reasons why I still use a tablet so you can see how useful they still are despite the competition from large screen smartphones. Check out these eight reasons why I ultimately chose an Android tablet instead of an iPad or a Windows tablet. Find out why you really need a tablet for both work and play and why these devices make great additions to anyone’s tech tool set. Check out these seven Android Nougat features that should get you excited about the release of Android 7. These 10 things Android can do but an iPad can’t, showcasing the difference in power and options between the mobile operating systems. Find out everything you need to know to decide between an Android Tablet and an iPad. 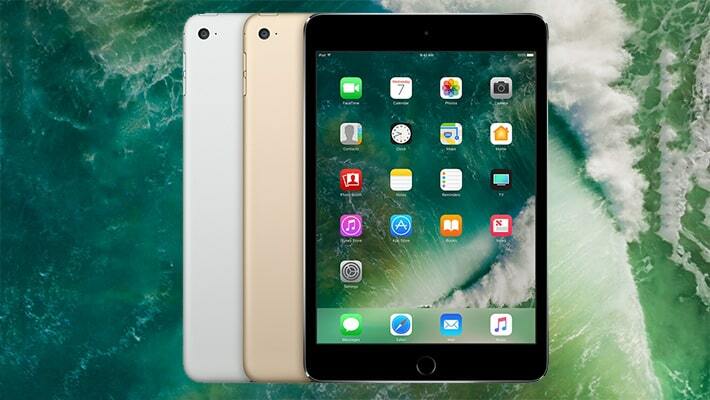 Learn how to choose the right iPad so you can make the best choice when you shop Apple.